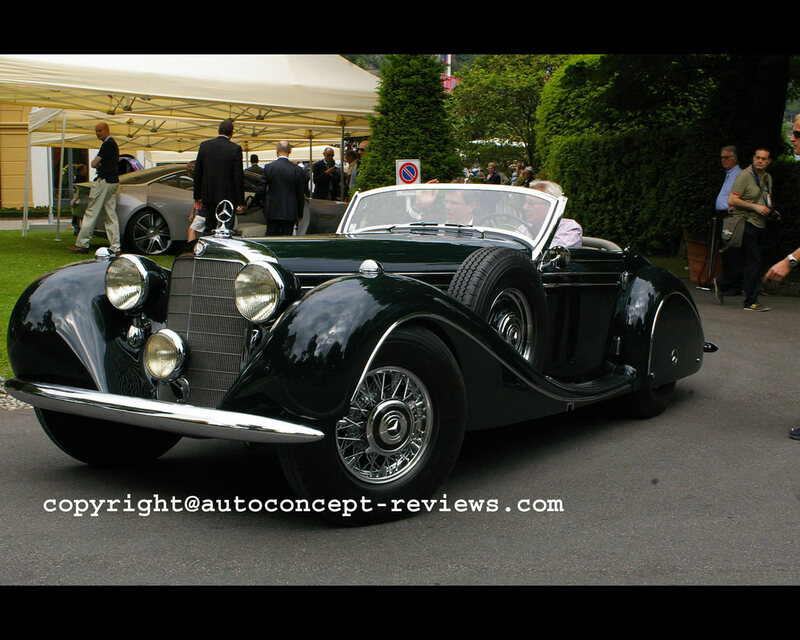 Undoubtedly, the big Mercedes Benz supercharged models from the 1920s and 1930s are some of the most fascinating and valuable classics in automobile history. They demonstrated their power and aesthetic appeal on the boulevards of the big cities and on famous race tracks. 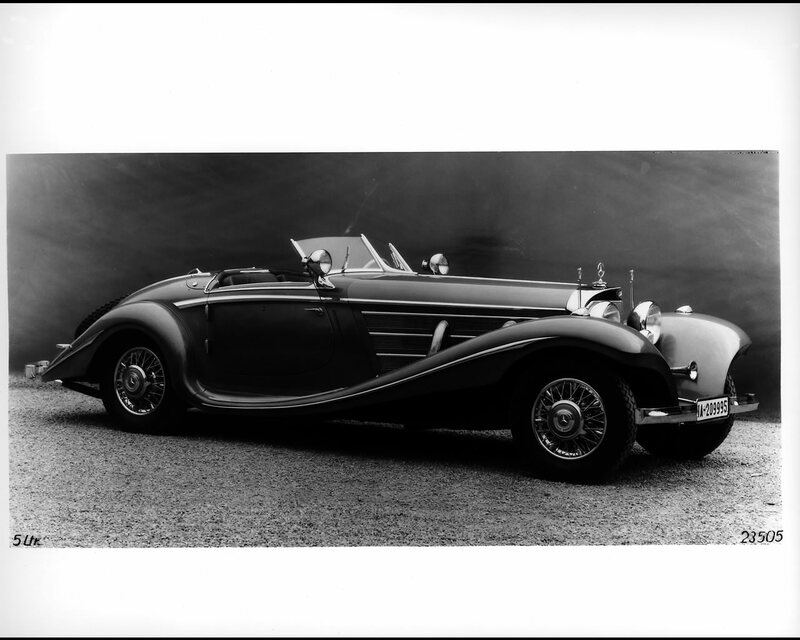 Mercedes Benz presented its new top model 540K with Roots supercharger at the Paris Motor Show in October 1936. 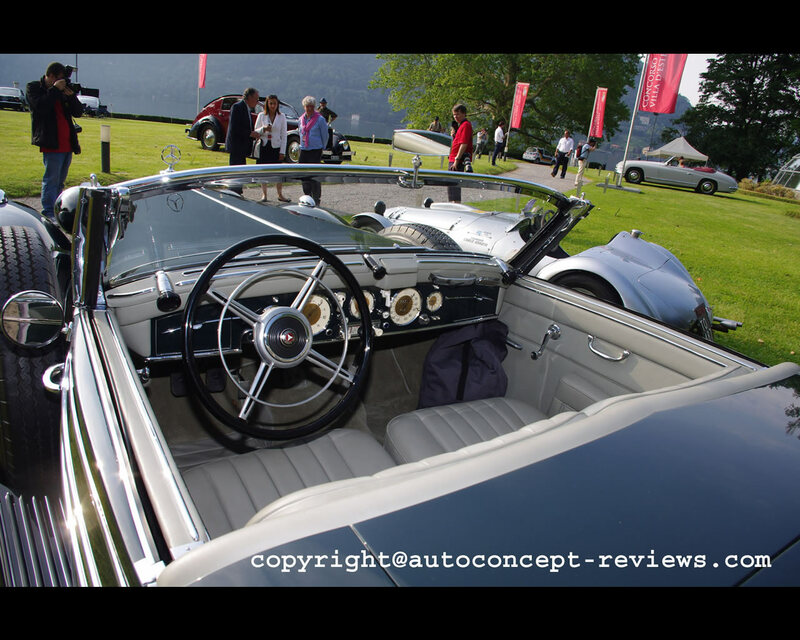 When the supercharger was engaged, the mighty eight cylinder engine generated up to 180 hp which accelerated the heavy car up to as much as 180 kph depending on the version. This Spezial Roadster, created in the Mercedes bodyshop in Sindelfingen, on a short wheelbase and with a five speed gearbox is a unique special. 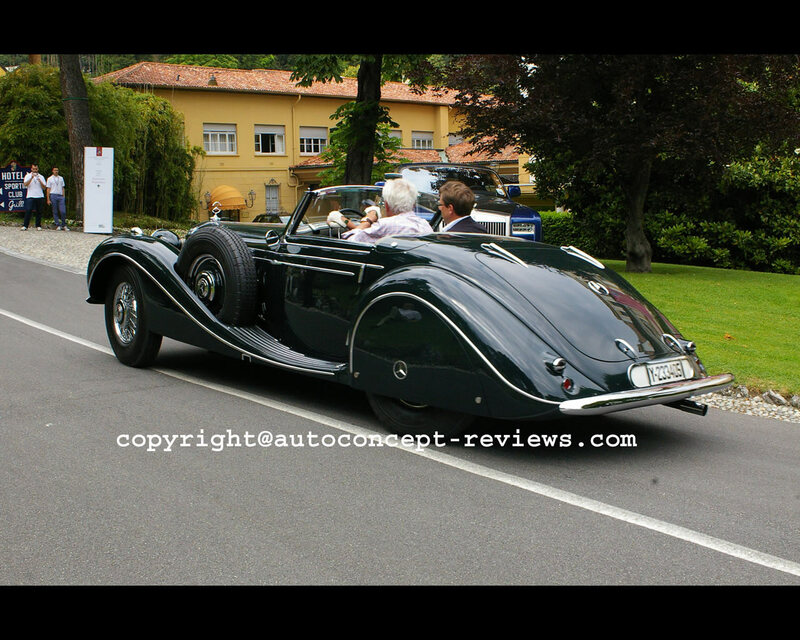 It was built in 1939 as a one-off custom model for the son of the owner of the Krupp factory, Alfried Krupp von Bohlen und Halbach. After the war, the car went to the USA and changed owners several times. Following a professional restoration at the end of the 1980s, this Mercedes was presented in original roadworthy condition at the 2012 Concorso d’Eleganza at Villa d’Este by Berthold Albrecht from Germany. It finished Class Winner in the Class A – Graceful Open Air Style. The engine is an 8 cylinder with 5.401 cc.